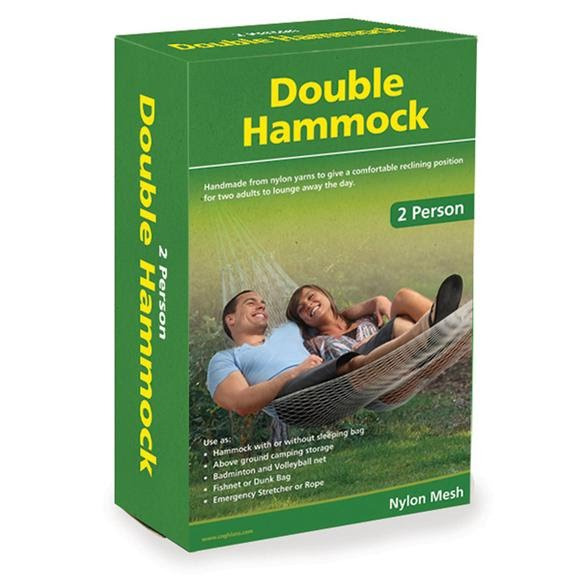 Lounge away the day with favorite significant other in Coughlan's Double Hammock. Sets up in minutes virtually anywhere! Lounge away the day with favorite significant other in Coughlan&apos;s Double Hammock. Sets up in minutes virtually anywhere!